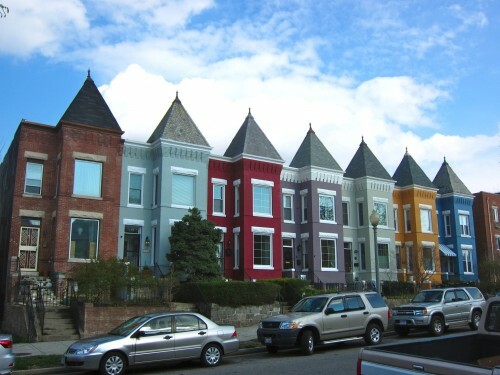 PoPville » Dear PoP – Finding a 1br apartment? Dear PoP – Finding a 1br apartment? Photo by PoPville reader A.L. I’m looking to make the jump to a 1br and looking in the N Dupont / U Street / Adams Morgan / Columbia heights area. My current situation is flexible, I’m on a month-month lease and can move any time – so I can wait for the right place / price. My budget is in the 1,000-1,400 range. I know a lot of buildings do not advertise on CraigsList so what would be the best option to find a place? A rental agent? Walking around and calling places to get on waitlists? I think the best option in addition to religiously searching Craigslist every few hours is to walk around the areas you are interested in. Often times there are building that have phone numbers/for rent signs out front that do not advertise on Craigslist. What/where would you guys recommend for this reader?